Animal care stories, veterinary treatment, keeper work, enrichment. And you can see that care every day, from dedicated keepers to highly trained veterinarians. Our animals get regular medical check-ups and cutting-edge treatment. We’re constantly exploring new ways to enrich their diet and play, and help them feel comfortable. Read our stories to dive deeper. Wellness exams - for wildlife. When you need an annual physical, you take yourself to the doctor. If it’s time for your dog’s annual check-up, you go to the vet. But what do you do for a lynx? A bison? A black bear? At Northwest Trek, we want our animals to be as healthy as possible, and that means regular wellness exams, just like pets or people. 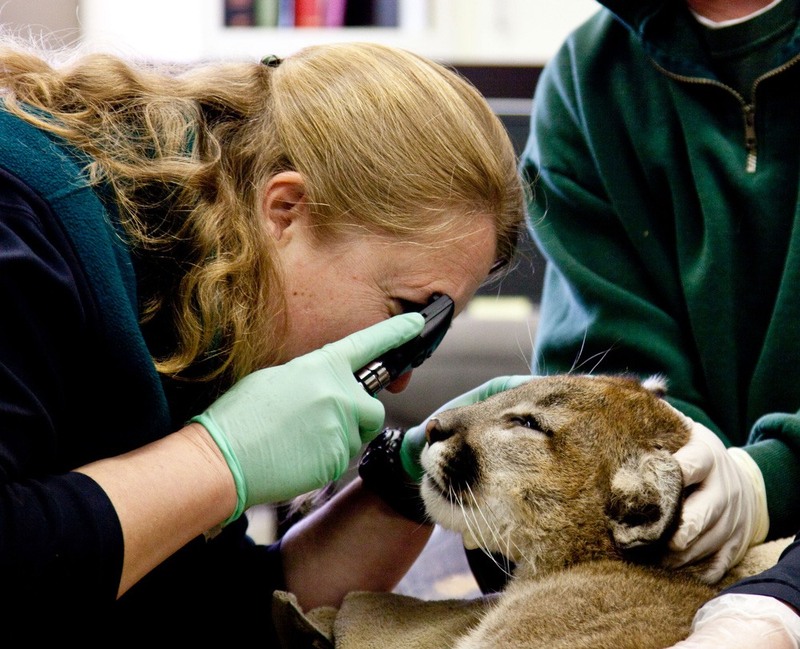 But with a wild animal, a vet has to be creative – and collaborative – about checking health signs. Dr. Allison Case: Skiier, fly fisher, veterinarian. She’s a staff member most visitors to Northwest Trek will never see – yet she’s vital to the well-being of every single animal in the Eatonville wildlife park. She’s had a career that’s included everything from ski racing to cattle driving. 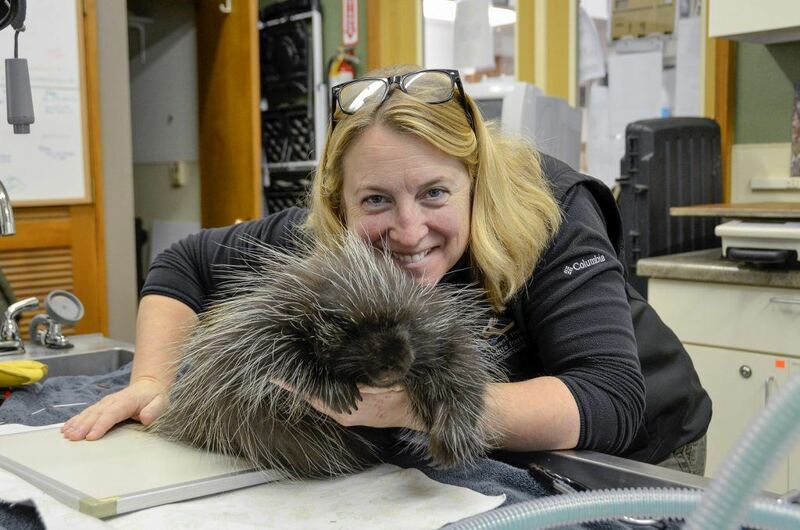 She’s Dr. Allison Case, head veterinarian at Northwest Trek, and her life is a unique intersection of three things: a passion for wildlife, a passion for the outdoors and a love of learning. Find other animal care stories on our Trek News blog.